Bergamo Airport is the third bussiest airport in Italy and second bussiest in Milan area after Malpensa Airport. Airport serving Bergamo city and nerby Milano. Airport is located in Orio al Serio territory, 4km of Bergamo historical city and 45km of Milano city center. Airport is also near to Autodromo Nazionale Monza. Every day from 12:10am to 11:10pm circa every 30 minutes. 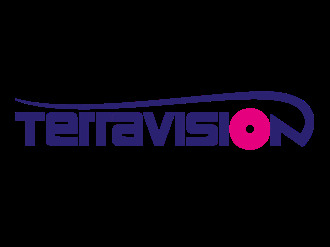 Terravision Shuttle Bus will serve You transportation from Orio al Serio International Airport to Milan Central Station. Price for one way ticket is 5.00 EUR. We are sorry but We are not able to recommend any private BGY transfer service right now.